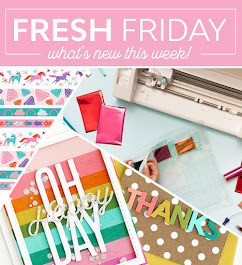 I am looking for 6 paper crafters who would like to be on the Digital Stamp Oasis Design Team. This will be a 6months term, starting April 1st until September 30th. 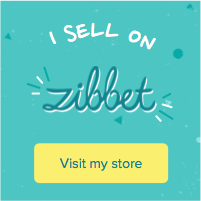 If you follow my blog regularly you probably know, that I just started my online company mid-february, all image are digital and are my dear husbands drawings. He has been drawing all his life, mostly comic book art (superhero stuff) but one day I asked him to draw some cute images for me to use, this is how the idea with the squirrels got started (I just love seeing squirrels running around my backyard or when I take a walk in the park). *Make one card a week using our images post it on your blog and online gallery and include a link to our store in your card description. *You must have a personal blog and keep it updated. If you get the spot you will get all 11 images that are available at our store right now, you will also get new images if there is a new release during your term. You will get the title of "Design Team Member" and your blog will be listed on my sidebar along with the other design team member's blogs. Your Digital Stamp Oasis cards will be displayed in the DSO card gallery, that I started with photobucket, if you email me a picture of it. 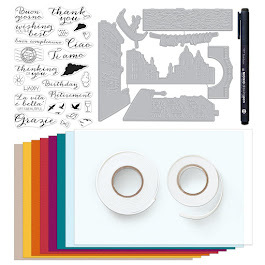 To apply you have to make a card using the sketch I am providing (see bottom of this post) with an image of your choice that requires coloring. Your color medium should be either alcohol based markers (copics, prismas or similar) or artist pencils (like prismacolor pencils) blended with odorless mineral spirit (please note, the printer ink will smear when blended with baby oil). Update: You can actually use watercolors to color if you heat set the ink using a heating tool. Feel free to flip the sketch and add embellishments of your choice. 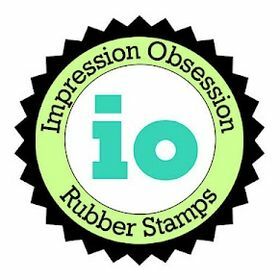 Email your card to: ellibelle_blog@yahoo.com along with a little bit about yourself, like stamping history, favorite products to use. Also include a link to your blog and any online card galleries you have. Anyone from anywhere around the world can apply. Once I made my selection, I will send you one image to make sure you can open the image, are able to print it out and can color it without any problems. After I hear back from you, I will send you the rest of the images. Your term will start April 1st and will end september 30th. Besides all this, don't forget to have fun creating! The sketch and my s ample for the sketch is below. Sounds like a great opportunity. I like the images you offer. But I don't own copics or prismacolors so I'm out of the running. your DH does some great artwork!! Interesting idea!! Great card and I am going to try my best for the design team call. What a fun card! I love that sketch! Great sketch, Ellie! I just love your digistamps! Your husband's artwork is darling. How cute are these!? You're hubby is doing a fine job and what an exciting opportunity! Your images are just gorgeous, you have one very clever hubby. 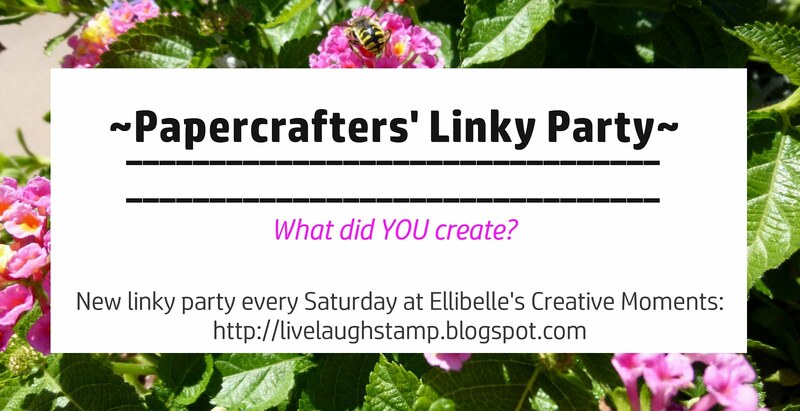 A great opportunity and some very lucky crafters! These images are adorable. I think they would be so fun to color. I would love to be on the DT! These images are adorable, love this one. your imgaes are great-soooo cute! i´ve send you an email too! I love all the images your dear hubby drew!!! He does Awesome work, they are all soooo sweet!!! 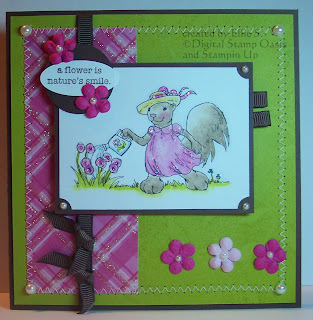 Hi Ellie, Adorable card and I love the images. Your husband is vary talented. I have posted an entry into the DT call to my blog. What a fun sketch! Enjoy! I've been following your "babies" since the first two dh drew...you've got a wonderful little family there..lol..